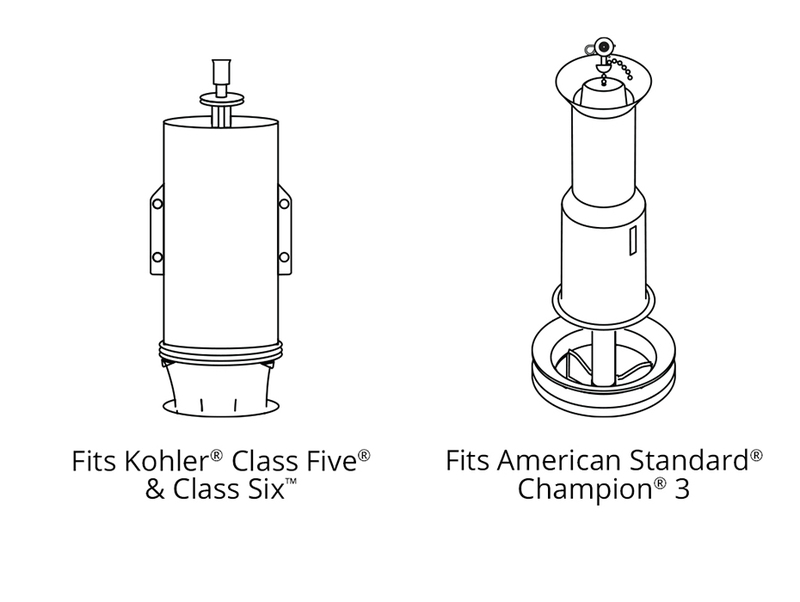 Repair your leaking or running American Standard Champion 3, Kohler Class Five, or Kohler Class Six toilets. 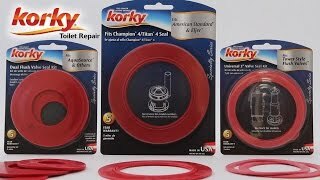 The Korky universal 3 inch valve seal kit contains two premium, longest lasting seals to repair your champion, class five, or class six flush valve. 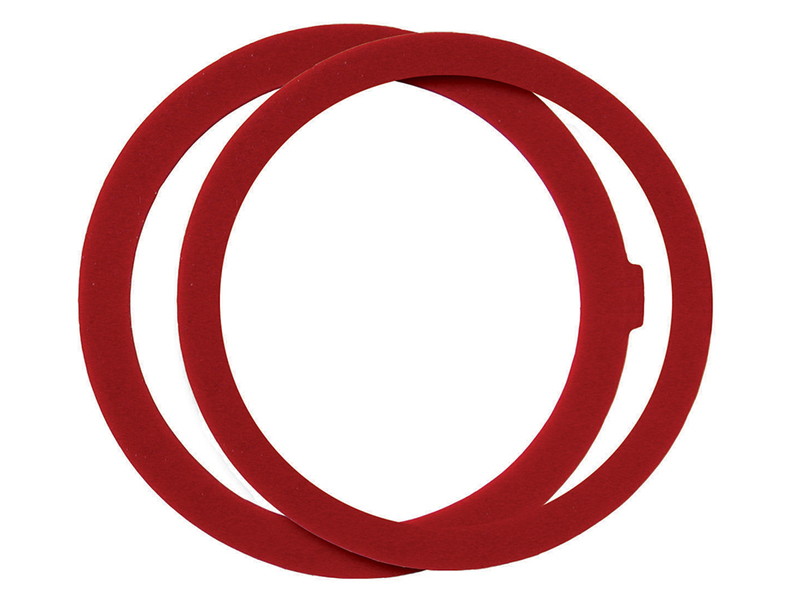 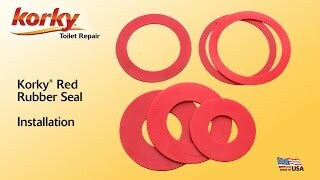 Proven longest lasting, the valve seal kit is backed by a 5 year warranty. 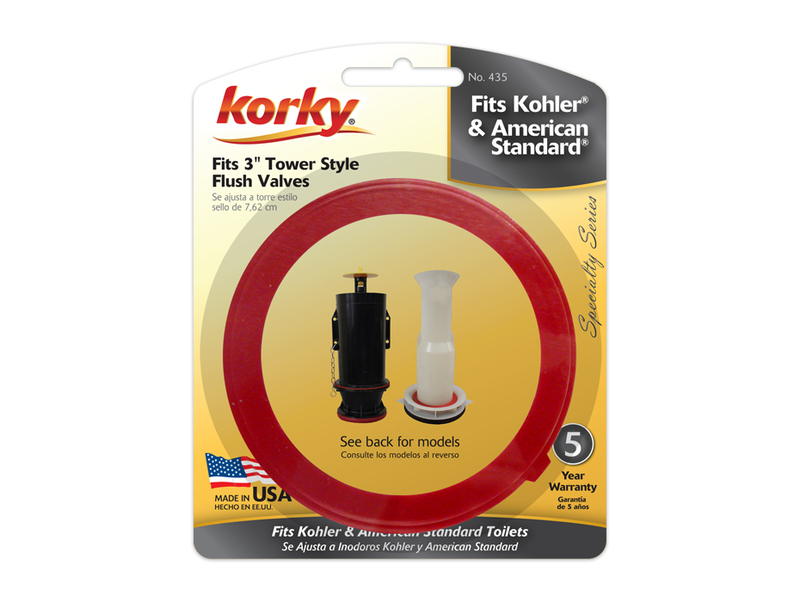 Easy to install, the 435 toilet parts include: (1) Kohler Flush Valve Seal and (1) American Standard Flush Valve Seal.